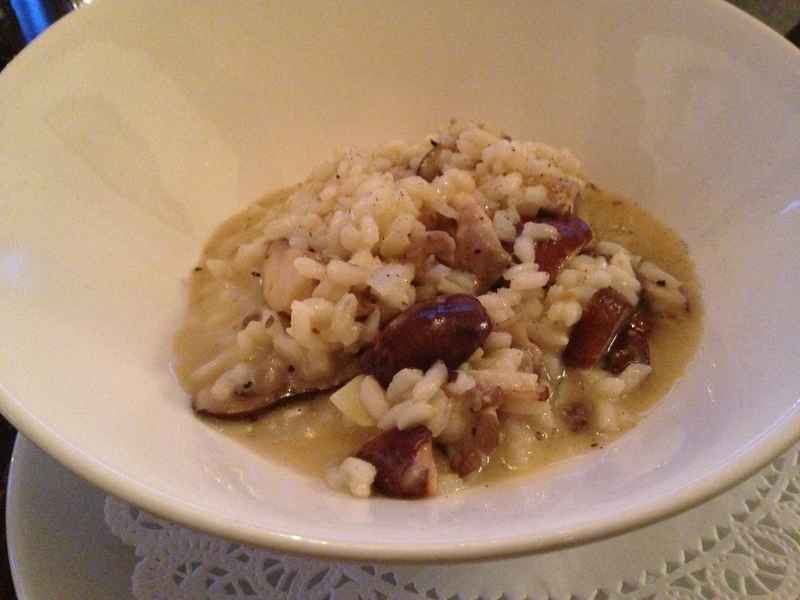 This entry was posted in Stamford and tagged Barrique, bistro, jfood. jeff schlesinger by jfoodeats. Bookmark the permalink.